Hunting videos, gear, guns and pellet reviews. New videos using ATN X-Sight II and ATN Thor Thermal. Videos about airgun hunting and airgun modifications for better performance. Here is a place to share your shooting kits for benchrest, field target and hunting. WELCOME NEW MEMBERS!!! 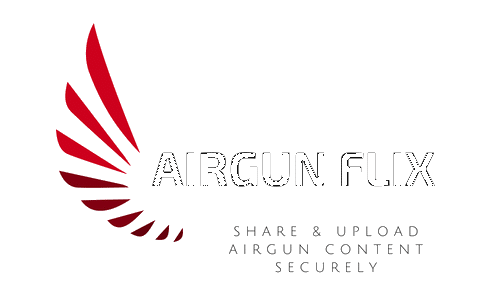 This is the Channel of AirGhandi – YouTuber and Airgun Entertainer from Germany. Every Video has german and english subs! Enjoy! The channel about Edguns, reviews, tunes, repair and hunting. Videos of various nature (always something to do with airguns) to accompany ”Blerk’s Progress” and ”Blerk’s Hunting Progress”. This channel is all about varmint hunting! From ground squirrels and rock chuck, to small game and pest bird control, we shoot them all!